Eyeliner has been a part of my daily routine for the past 15+ years. It's one product that I am always trying. I have tried so many brands. A good 50% of them end up smudged on my lower lid halfway through my day.It's so annoying. For me, I need products that don't budge. I don't have time to touch up throughout the day so I need one application to last hours. 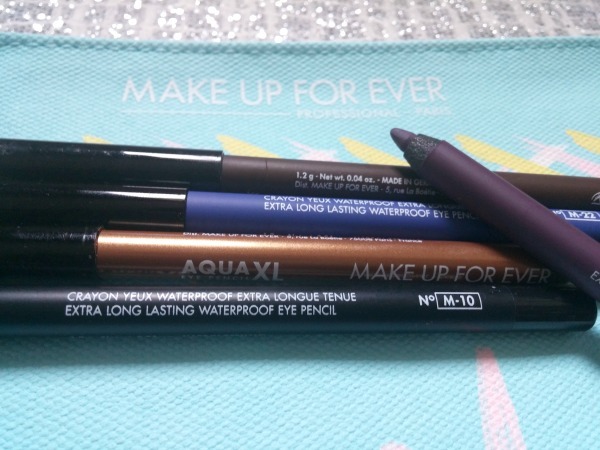 I look for liners that I can literally they check off my "everything I'm looking for" a list. It sounds dramatic but hear me out. I have always been a fan of Katy Perry style. She's unapologetic and not afraid to step outside of the box. I was really excited when Cover Girl tweeted that they would be doing a one-of-a-kind make up line with her: Katy Kat Matte Lipsticks ($11 CDN). I was even more excited when the whole collection showed up at my door. I'm the queen of looking like an oil slick during summer. It's annoying but that's what happens to me when I wear spf on my face. There is one product that I literally can't live without during these times: Oil blotters! 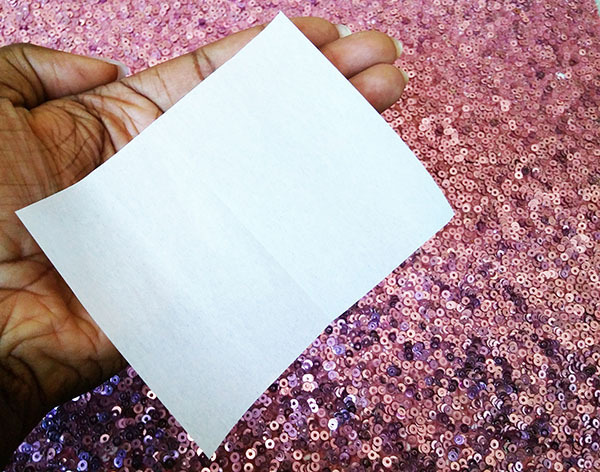 Right now, my go to's are the Mary Kay Beauty Blotters® Oil-Absorbing Tissues ($8.50 CAN). I'm really good with all the steps in my skin care routine. I cleanse- exfoliate- tone and moisturize almost daily. The one step that I need to switch up regularly is my cleanser. Each one has their own unique attributes. A good cleanser can help you purify and brighten your skin. Especially after a hot day! 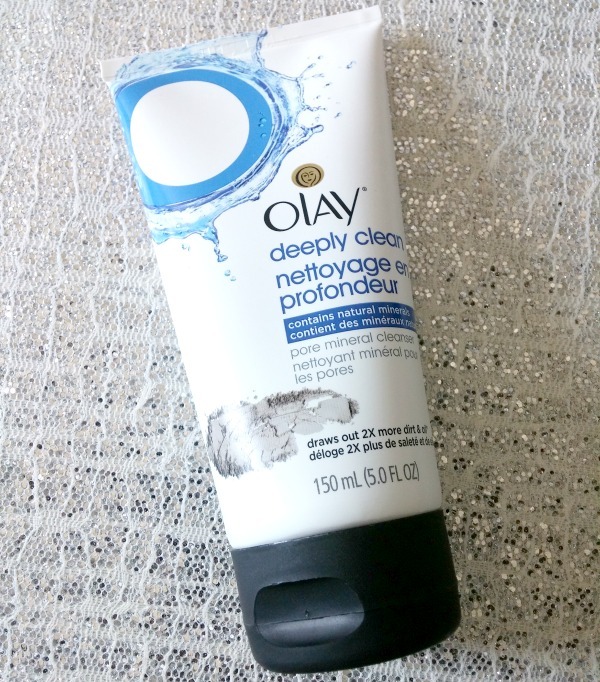 I was excited to get back to the basics with Olay Deeply Clean Pore Mineral Cleanser ($7.99 US). I've just come back from my second vacation of the year. My skin is literally perfect right now. I know jet setting is not the easiest and affordable thing to do. But there are easy ways to fake it. 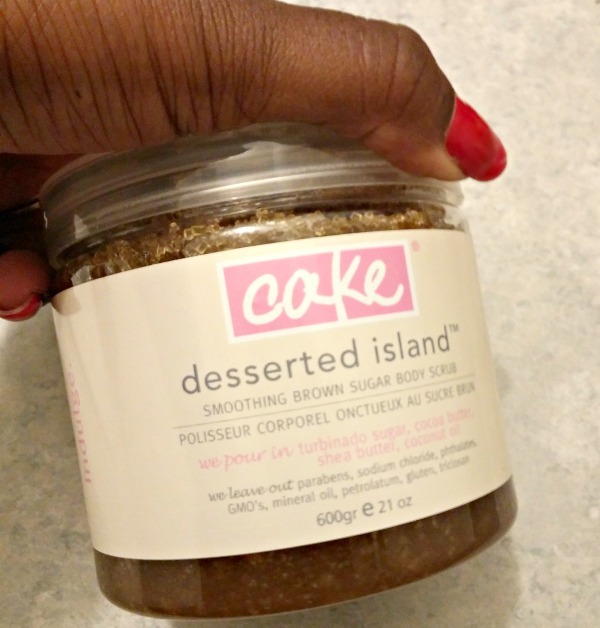 I have been playing around with some fun Cake Beauty items like the Delectable by Cake Beauty Everything Balm but so far I'm in love with the Desserted Island Brown Sugar Scrub($32.00 CAN). 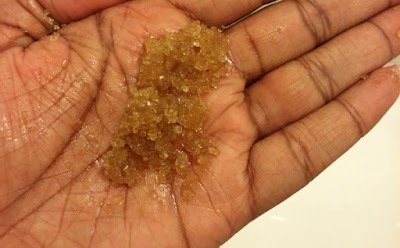 A mix of brown sugar, cocoa butter & wholesome oils- into a lovely scrub. Dead skin is what prevents you from looking your best. Once it accumulates, you look dull and uneven. Exfoliating can fix this by regenerating new skin to shine through. It gains major points from me for being made in Canada. The brown sugar crystals are not rough on the skin. After my showers, I always feel moisturized. I basically just take a scoop up with my hands and apply it to wet skin in circular motions. I heard you can also do it on dry skin too but I haven't tried that yet. I keep it out of water for at least a minute and then I rinse off. Once I get out of the shower and pat dry my skin with a towel. They recommend using it twice weekly for best results.